SALT LAKE CITY —Regence BlueCross BlueShield of Utah announced today that it has been awarded Full Health Plan Accreditation for its commercial line of business from URAC, a Washington, DC-based health care accrediting organization that establishes quality standards for the health care industry. 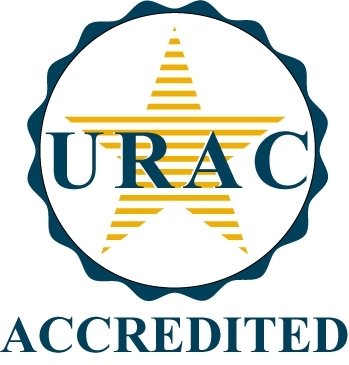 This is the first time that Regence sought, and received, health plan accreditation from URAC. Regence BlueCross BlueShield of Utah is a leading health plan in Utah, with more than 460,000 members, offering health, life and dental insurance. Regence BlueCross BlueShield of Utah is a nonprofit independent licensee of the Blue Cross and Blue Shield Association, and is affiliated with Regence BlueShield of Idaho, Regence BlueCross BlueShield of Oregon and Regence BlueShield (selected counties in Washington). Together, the companies serve more than two million members in the Northwest/Intermountain Region. The Regence affiliated companies are committed to improving the health of its members and communities, and to transforming the health care system. For more information, please visit www.regence.com.